So what do you think this clue means for Dave Castro’s CrossFit Open Workout 18.5? WHAT DOES THIS CLUE FOR CROSSFIT OPEN WORKOUT 18.5 ACTUALLY MEAN? 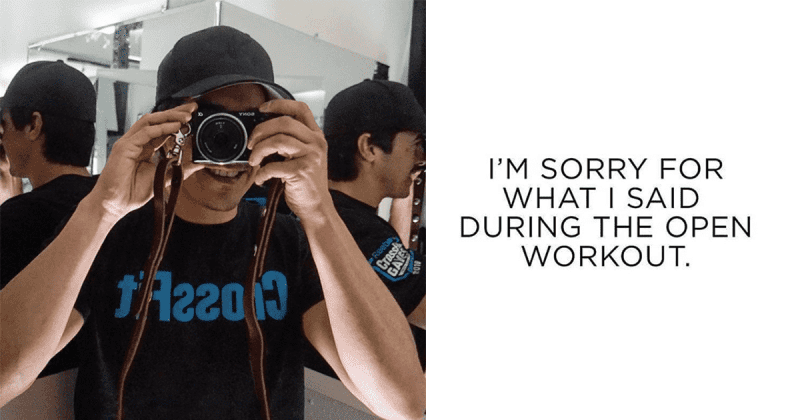 Is Dave Castro only referring to the three dóttirs that will be the first to do CrossFit Open Workout 18.5 at the announcement? Will it be a triplet? Will it be three rounds of anything? Or is is a pyramid workout? What do you think? 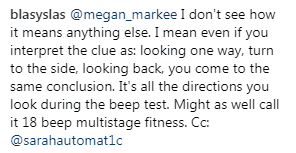 Here are the best guesses from his instagram post.